Anyone can claim to be the best stick shift driver when it comes to drag racing. Just like anyone can say that their car is the quickest. But until the win light comes on and the trophy is hoisted, those are just empty words. That’s why TREMEC, together with the National Mustang Racers Association (NMRA), created the TREMEC Stick Shift Shootout seven years ago. 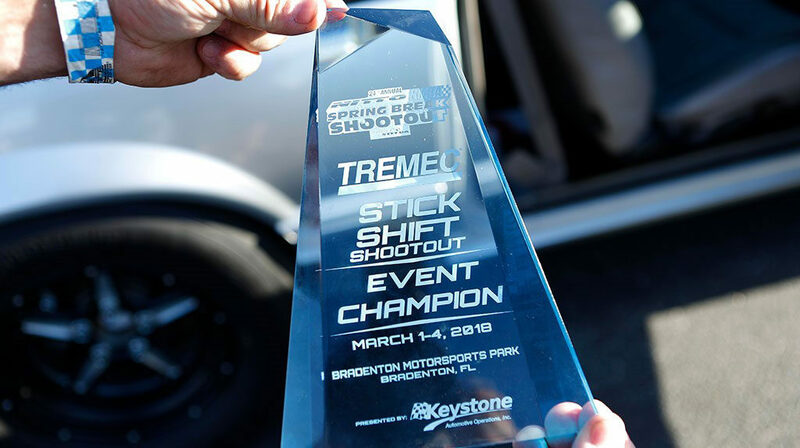 The first of two TREMEC Stick Shift Shootouts in 2019 will take place at the 25th Annual Nitto NMRA Spring Break Shootout in Bradenton, Florida, February 28 – March 3. This is a chance for racers to put up or shut up and settle who has the quickest manual-transmission equipped car at this event! 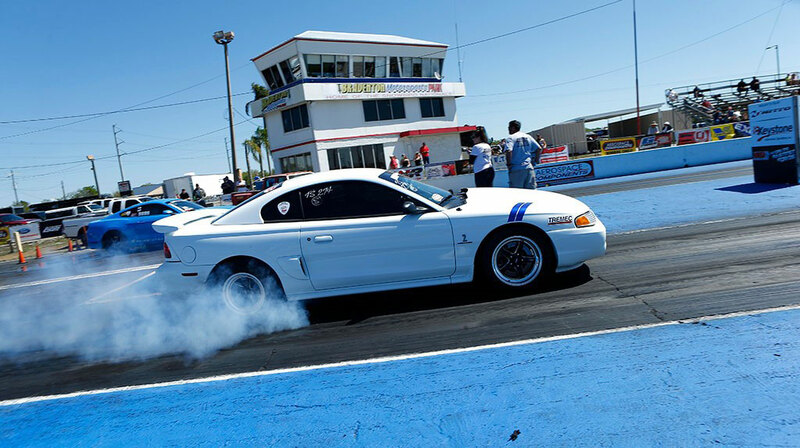 The first 25 manual-transmission–equipped Mustangs in line for tech inspection to compete in the NMRA True Street class will receive $100 to cover their entry fee for the race. TREMEC does this to encourage enthusiasts to come to the dragstrip instead of street racing. Any True Street competitor using a street-type manual transmission is eligible to compete in the 2019 TREMEC Stick Shift Shootout. Race-oriented modifications, such as face-plating, are allowed, but the transmission must be shifted by a single, hand-operated shift handle. No multiple-lever, Lenco-style transmissions are allowed, nor are any transmissions shifted by air, electronic or hydraulic actuation. The staging lanes at each event will be bursting at the seams as over 100 entrants battle for top True Street honors. The fastest 8 stick cars will receive special shootout plaques and an invitation to participate in an all-out slugfest with a high-value heads-up finale! Click here to see more Stick Shift Shootout information. The winner will go home with a brand-new McLeod Racing RXT Twin Disc Clutch and Flywheel ($1,300 approx. value) and a custom acrylic award presented in the Aerospace Components Winners Circle. The runner-up will receive a $500 McLeod Racing product certificate and custom plaque. 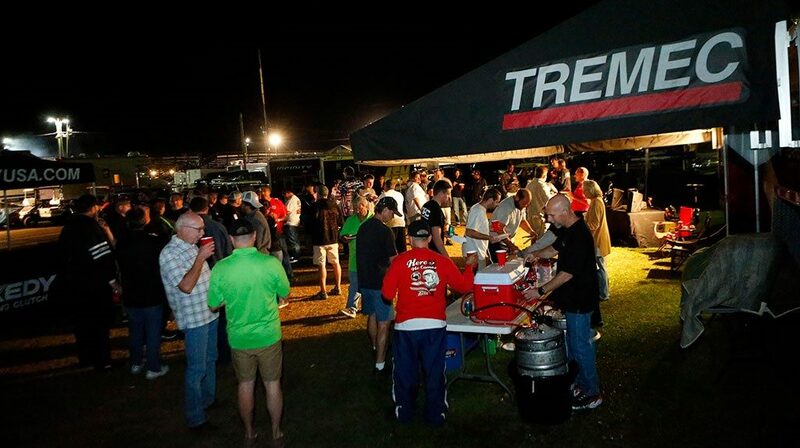 Appreciation Party – TREMEC will also host a True Street Racer Appreciation Party at the Spring Break Shootout that will take place before the True Street awards ceremony on Saturday. Open to all True Street racers, along with their families and crew, the gathering will feature plenty of hot food, cold drinks, and good cheer for all! NMRA True Street is one of the most popular classes in drag racing. This class is composed of real-world, legit street cars. No pseudo pro stock or pro mod cars with lights duct-taped on. All True Street cars must pass a safety inspection and verify that they’re street-legal. Then the cars have to participate in a long-distance cruise to back it up. After the cruise, the cars are lined up in the staging lanes and hoods must be kept closed before their first run down the drag strip. 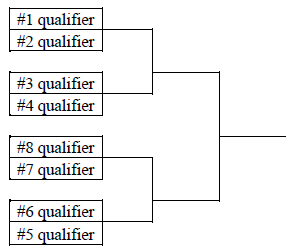 The number of True Street entries typically surpasses 100. This makes for some great drag racing action, with a variety of Mustangs facing off against one another. The eight drivers selected for the TREMEC Stick Shift Shootout will each receive a custom TREMEC jacket and award plaque at the TREMEC Racer Appreciation party. All True Street racers are invited to attend the festivities at the TREMEC display trailer on the midway.